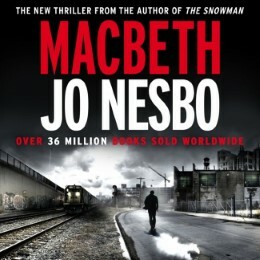 Set in a dark, rainy northern town, Nesbo's Macbeth pits the ambitions of a corrupt policeman against loyal colleagues, a drug-depraved underworld and the pull of childhood friendships. Get ready to helter-skelter through the darkest tunnels of human experience. Part of the Hogarth Shakespeare series.